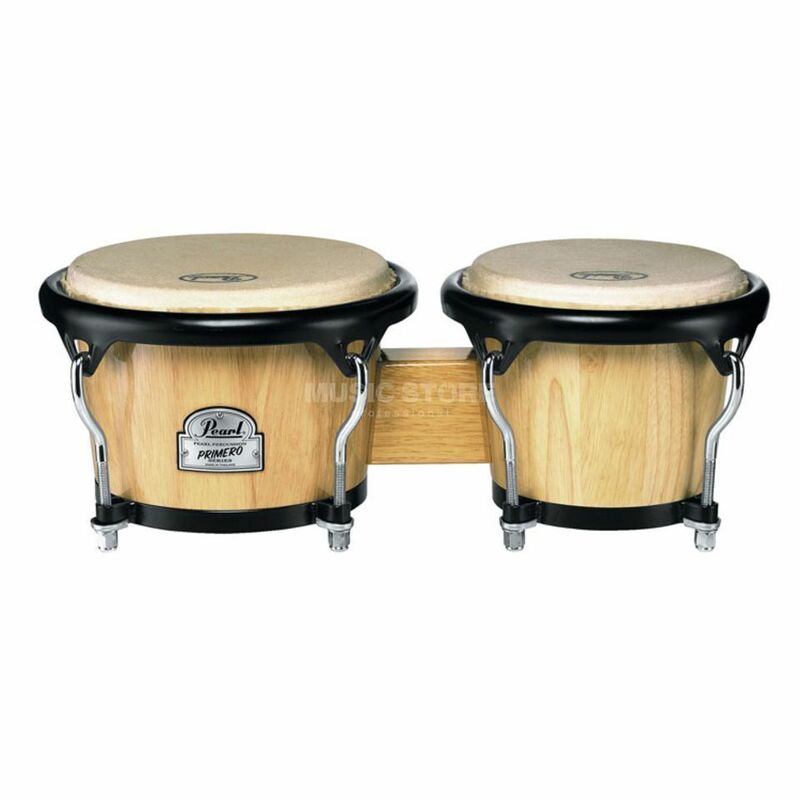 The Pearl Primero Bongos PWB-67 are a pair of high quality bongos, made from Thai Oak. The Primero Bongos are great for anyone who needs to add bongos into a live performance or recording situation. The PWB-67s sound amazing and are available for a very affordable price.